Views, views, views! 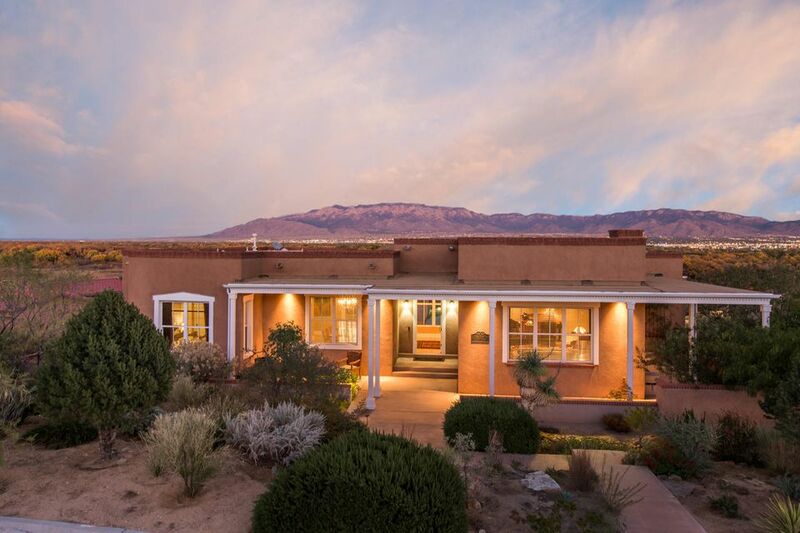 This stunning single story home backs to the petroglyphs and has views of the sandia mountains! 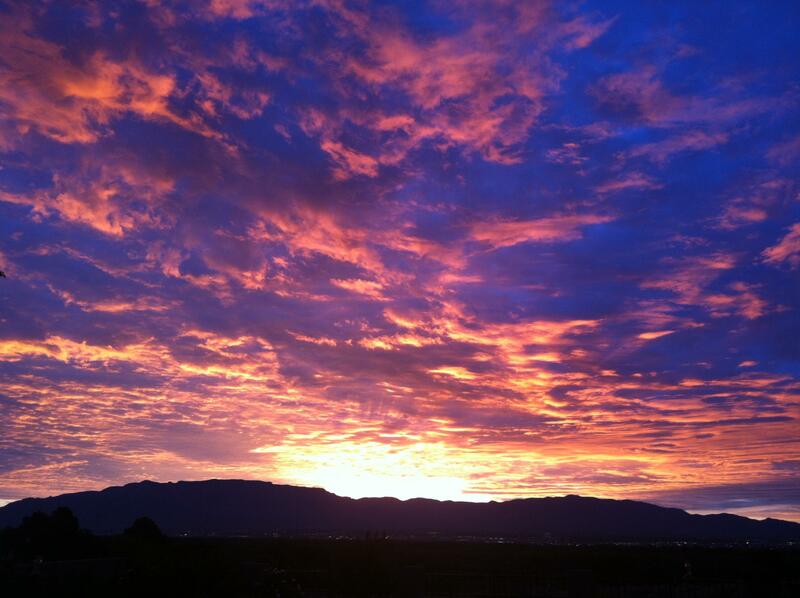 Gorgeous home in del webb at mirehaven is one of the premier 55+ communities in albuquerque. This home shows like new, less than 3 years old and only lived in less than 6 months. Features include 10' ceilings, stunning kitchen w/ large pantry, butler's pantry, stunningly beautiful granite island and countertops, gas cook top, ss range hood, large master with wic, shower w/bench, dbl sinks, bedrooms 2&3 are separate from the master for privacy. Outdoor covered patio with gas fireplace, huge laundry room w/folding counter and utility sink. Three car garage! Award winning amenity center with daily activities, pool, gym, tennis, pickle ball etc. Don't miss out on this one! Looks like a model home! Why build when you can have this move-in ready home with amazing landscaping, sunroom and pergola already done! Corner lot, next to open space of petroglyphs! Large single story with modern open floor plan. Amazing kitchen to cook in while entertaining guests. They can sit at the large island or relax in the gorgeous sunroom and backyard. Ample cabinets, large pantry too! Living room features high ceilings and custom shelving. Owner's suite is private with a lovely bath and huge walk-in closet. 2 more rooms in this functional floor plan currently used as formal living and office but could be craft room, den, exercise room etc. Garage has a 4 ft extension and has tons of storage. Energy efficiency abounds! Don't forget the amazing clubhouse with pool and more! 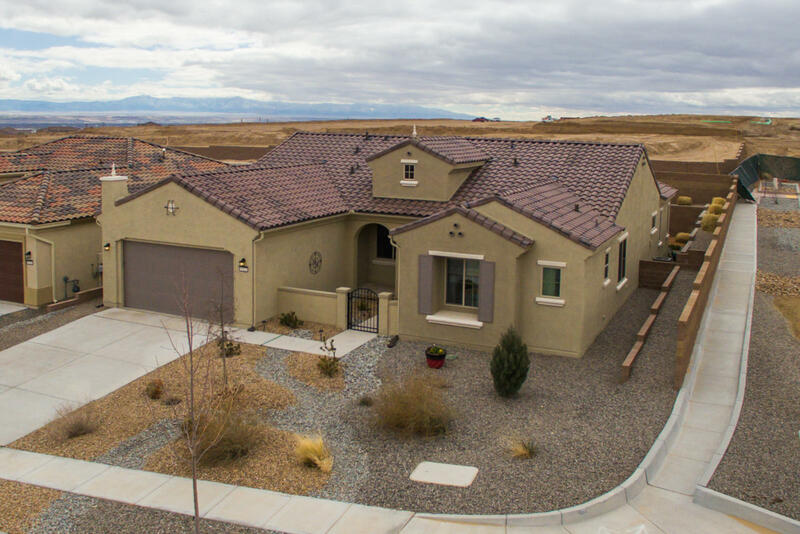 Gorgeous model home in del webb at mirahaven as one of the most premier 55+ communities in albuquerque. This beautiful home is only 3 years old & shows like new. 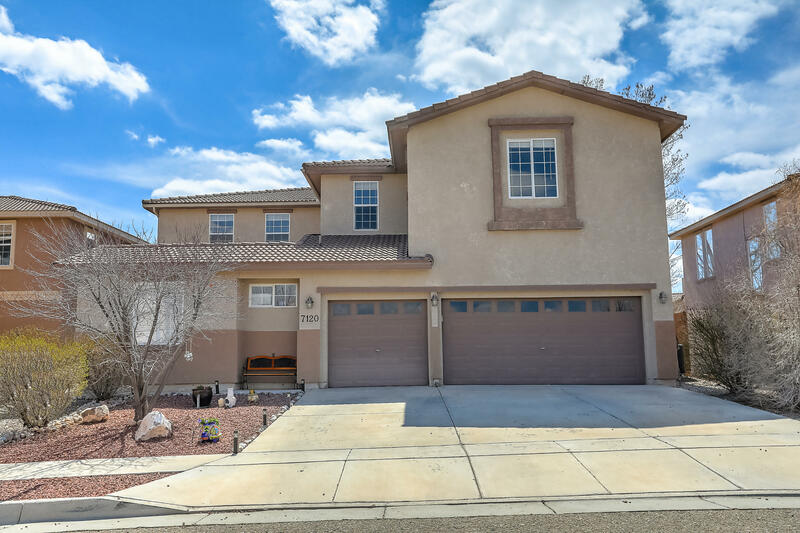 This meticulous large single story home with its open floor plan comes w/ 10ft high ceilings, entertainers dream open kitchen w/ large pantry & kashmier cream granite island counter top, 5-plate gas stove. The private master suite is spacious with a upgraded tile shower, double sinks for him/her, & a walk in closet. Bedroom 2 and office/den are both separated from master for more privacy. Extra large 2 car garage! Beautifully landscaped yard w/ a water feature. Award winning association amenity center that have daily activities, pool, gym, tennis, & pickle ball. This property is priced to sell!!!! A great place to call home!! Stunning tuscan single story home by hakes brothers located in the trails neighborhood! 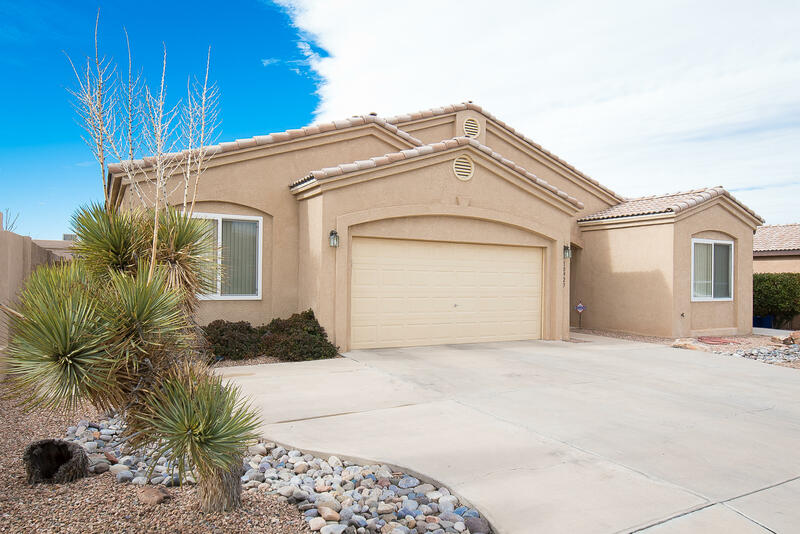 Home features 2,374 sf with 4 bedrooms, 3 full bathrooms and 3 car garage! Beautiful wood tile throughout the main living areas. Spacious great room with custom trayed ceiling. Open kitchen with upgraded charcoal cabinetry, granite countertops, backsplash, gas cooktop, built-in wall oven/microwave, center island with seating space, pantry and dining area. Gorgeous master suite with private entry hall and bath. Bath hosts a walk-in shower with tile surround, dual sinks and a huge walk-in closet. 3 additional gust rooms with plenty of space. Outside enjoy the covered patio and private backyard. Come see what the hakes brothers has to offer! Rare find! 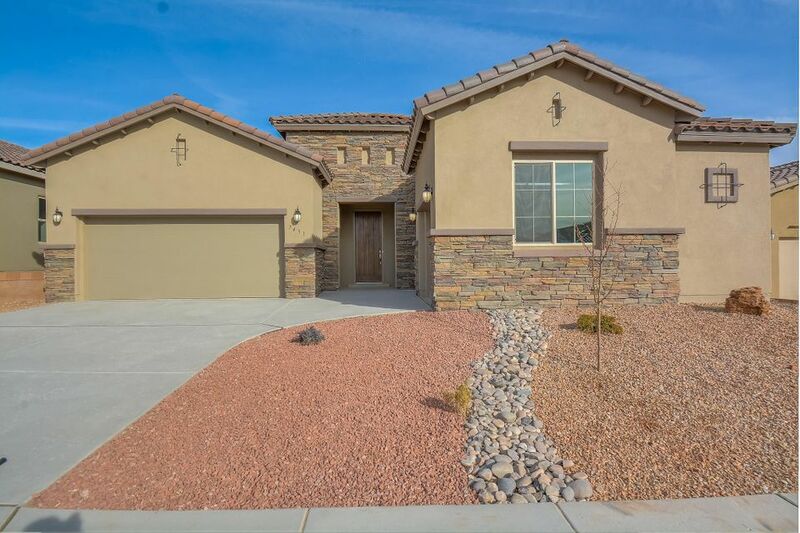 4/5 bedroom single story home! Over 600+ sq. 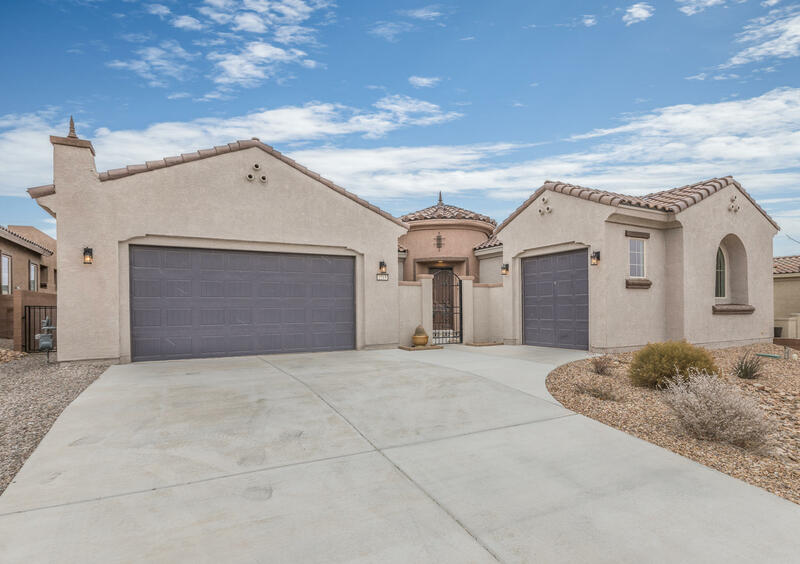 Ft has been added and home remodeled to create a huge and fantastic home! Kitchen has been completely remodeled opening up into the living areas! Huge and gorgeous granite island makes a great area for extra work space, and family gathering! Add-on additions include; extending the dining room, add on family room w/fireplace, enlarged the master bedroom, (extra insulation sound barrier) plus the super nice master bath; huge walk in shower w/double shower heads, and enlarged the 2nd bedroom, plus added a 3/4 bath and a motorcycle garage! No motorcycle, no problem, great space for extra storage! 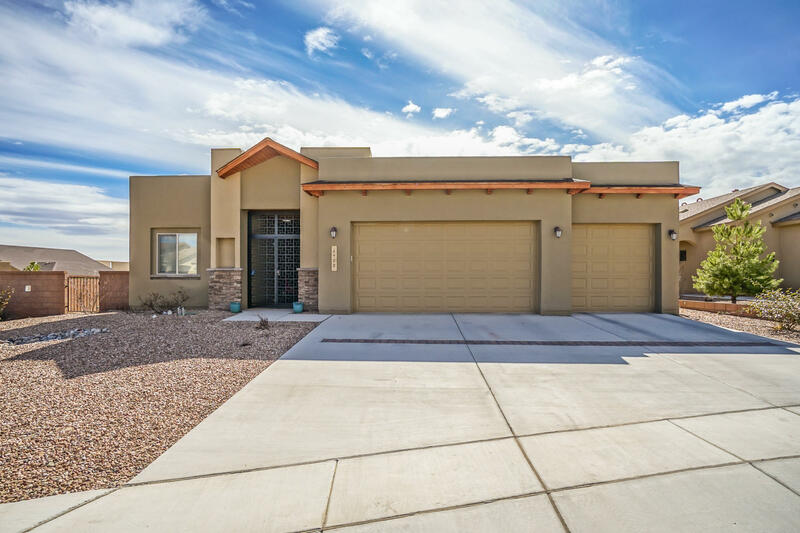 Separate area great for in-law quarters, gym or office area with it's own entrance!walking distance to salida del sol park! 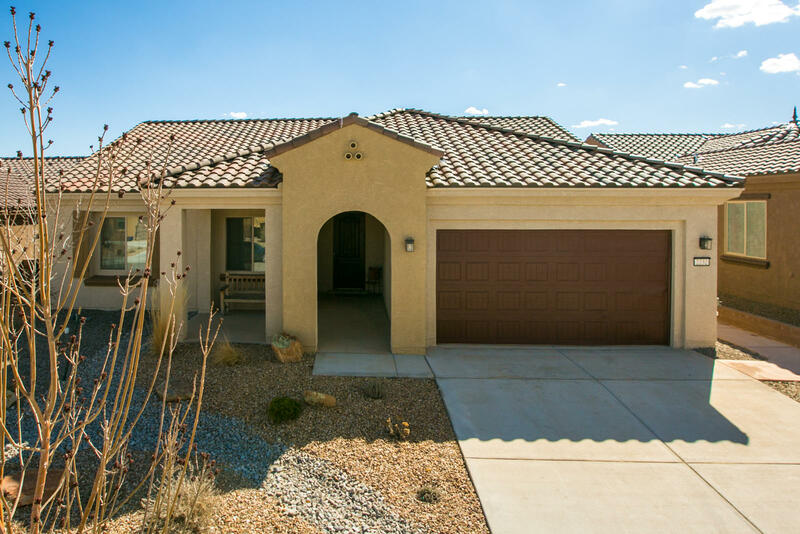 Welcome home to this gorgeous 5 bedroom home plus casita! Multiple living areas, refrigerated air, lots of natural light and options galore, allow you to make this home your own! Two bedrooms, or bedroom and office, located on main level meet the need for those who don't want to navigate stairs. The casita is also a single story, separate unit. Upstairs includes a large master bedroom suite with a spacious full bath and wonderful, master closet. Two other bedrooms, a full bath and a large family room/loft create a warm, light and generous second story. The three car garage provides storage and lots of room for your vehicles and/or toys! 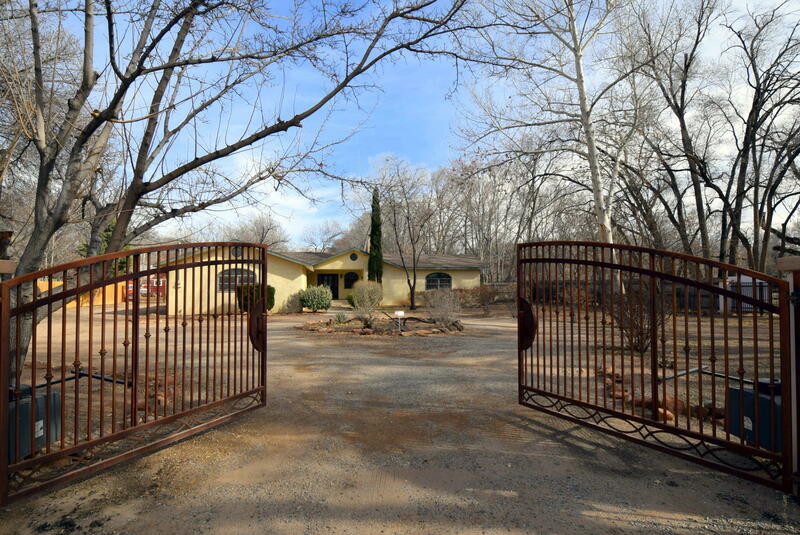 Come see this very special property at a value price. Single story extreme green paul allen home on a large corner lot. Enter through the gated breezeway into this well maintained 4 year young home! Open floorplan with tile flooring and high ceilings. Chef's kitchen offers upgraded stainless steel appliances, granite counter-tops & gas range. Main rooms open onto easy care backyard with separate dog run. Large master suite with beautiful updated bathroom, custom shower and huge walk-in closet. Two huge bedrooms (one is currently configured as insulated media room) complete the package. Easy living with tankless water heater and refrigerated air. Did we mention the oversized 3 car garage? Hurry before this move-in ready home is sold!